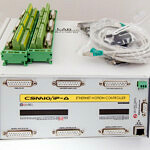 simCNC is innovative control software for CSMIO/IP controllers. 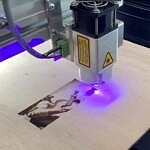 The software provides dynamics and precision of motion not seen before in other proprietary CNC control software. This was achieved by the S-curve profile as well as sophisticated algorithms for motion trajectory optimization. 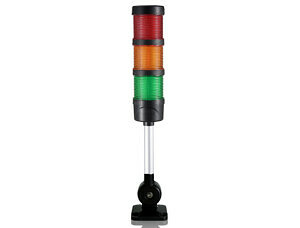 It means that a machine can be fast, dynamic and precise at the same time and a treatment process is smooth and steady. 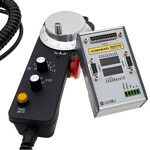 It highly affects processing time, extends the life of tools and of mechanics of a machine. SimCNC software is equipped with Python scripting language. How to get simCNC license? 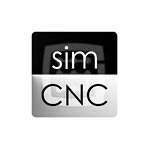 SimCNC – CNC software by CS-Lab premiere presale for “Release Candidate” version (simCNC v 3.100 and higher). With this 30 days simCNC license in the RC phase, you can use the simCNC software as long as the RC phase lasts (it is renewed every 30 days). What is “Release Candidate” (RC)? It is the build released internally to check if any critical problems have gone undetected into the code during the previous development period. 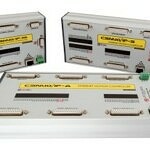 simCNC requires CSMIO/IP hardware version FP4 (controllers with serial number 1533… and higher). You can check the FP4 sign on a front panel of your controller. 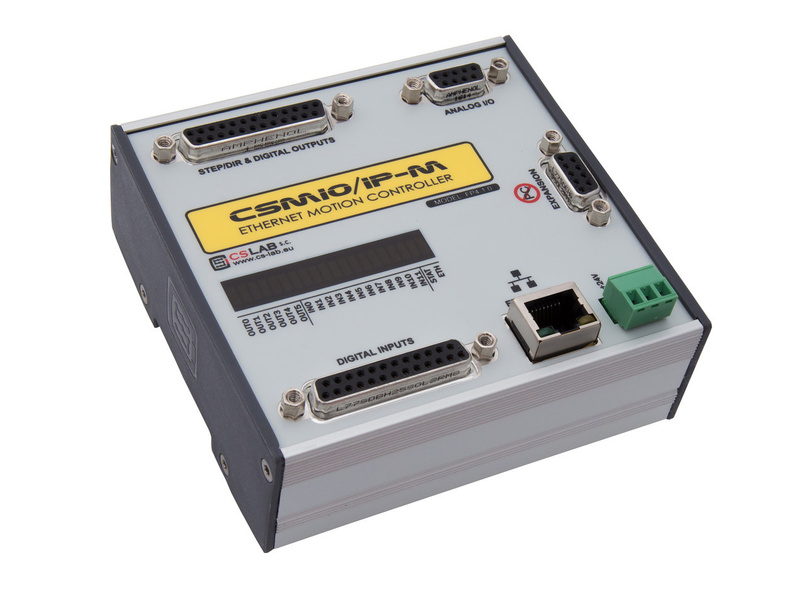 Open simCNC software to see your CSMIO/IP controller connected in your network, its serial number, and MAC address. 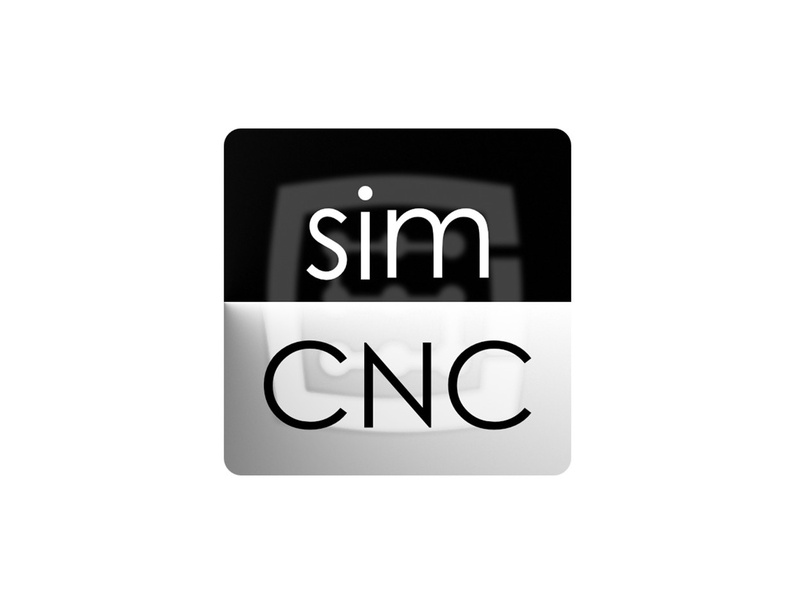 Order simCNC license by sending us the serial number and the MAC address of your controller via this online store or e-mail. You will get your simCNC license file key in an e-mail. Enjoy! 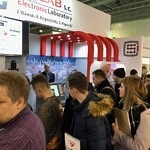 Like the 30 days simCNC software license? Buy the perpetual simCNC license at the presale premier price. 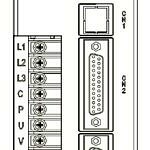 One simCNC software license can be assigned to only one CSMIO controller. 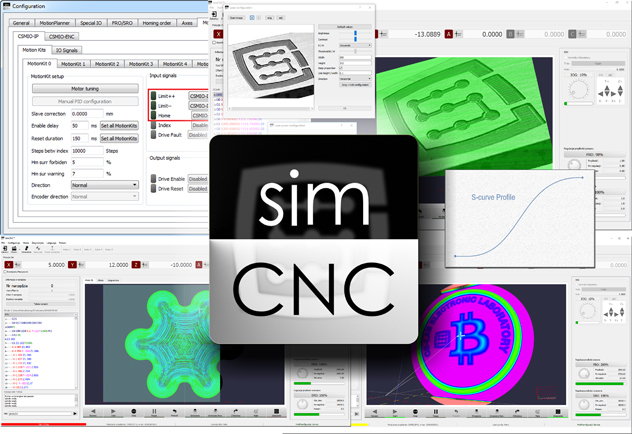 The simCNC software is available in DOWNLOAD section. For download and installation internet connection is required. Check the “run as administrator” in your operation system box if not selected previously. After you run the simCNC you’will see a list of your CSMIO/IP controllers including serial numbers and MAC addresses (restart if you can’t see the list). Enter the SN number and MAC address and add the license to your basket. 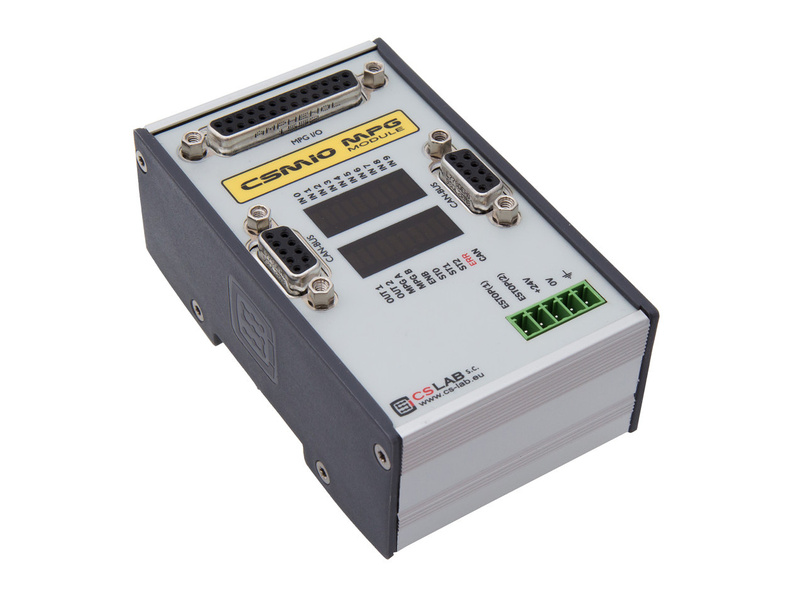 If you don’t know the serial number nor the MAC address you can send them later to office@cs-lab.eu. Remember that without this information we are not able to send you the simCNC license key. 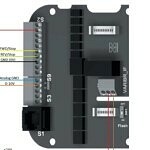 If you are buying the simCNC license and a CSMIO controller at the same time and you don’t know the SN number and MAC address yet you can send us the SN number and MAC address after you get your CSMIO controller. You will get the license file in e-mail. The simCNC software can’t be further used without the valid license file. The simCNC license file should be used according to the instructions placed in an e-mail. During the “Release Candidate” phase (RC) the free 30 days simCNC software license is renewed every 30 days until this RC phase is finished. After the “Release Candidate” phase is finished the license expires and you won’t be able to get another 30 days free simCNC license for the same CSMIO controller SN for another one year. During the RC phase, you can buy the perpetual simCNC license at promotional presale price. After the RC phase is finished the perpetual license will be sold at the regular price. Visit DOWNLOAD section for simCNC software license agreement.